Driverless cars are the future of private transportation, where crashes are rare occurrences. Raj Nair, Ford’s head of product development claimed that the year 2020 will mark autonomous vehicle at SAE Level 4 [1 step below full automation] into the mainstream auto market. However, the technology behind driverless vehicle will not be limited to private ownership only. The technology is spreading its tentacles into the territory of racetracks also. 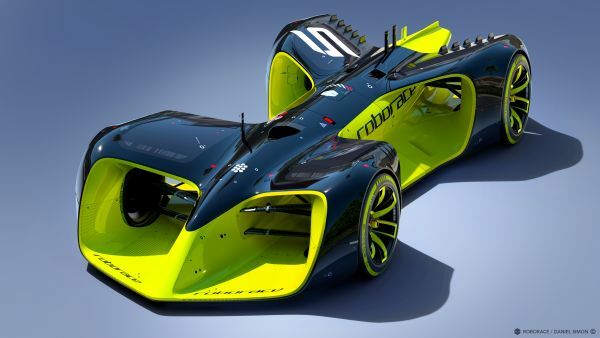 In the next three months, somewhere in Oct, Formula E, the electric-car racing series, is coming up with Roborace, a competition between driverless cars. 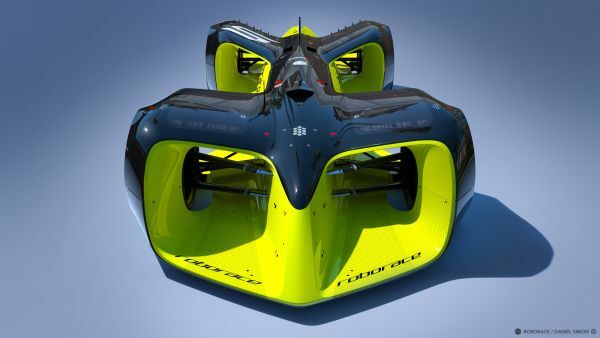 Roborace will be contested by ten teams each with two driverless cars on the same circuit as the main championship. Unlike the Formula E championship, the power behind the race series is not electric motors or sleek design; it’s in the car’s ability to process huge amounts of data at lightning speed. The racing will be backed up with self-developed real-time computing algorithms and artificial intelligence technologies while all teams are expected to have the same cars. Kinetik will be manufacturing Daniel Simon’s designed Robocar. The cars are able to touch the upper limit of more than 300 km/h very easily. Roborace or Kinetik haven’t spilled much beans about the car or the race. All we can do is, visualizing how the high-tech supercars would zip around in Tron-esque loops. So what the racing is between driverless cars, we would still be cheering and hooting, after all, future of cars is all about software and we are equally excited for it.